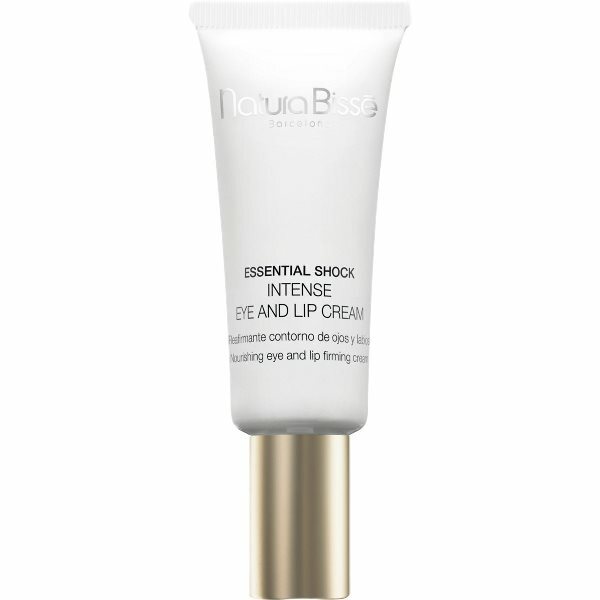 Rich anti-wrinkle cream for your eye and lip contour areas that helps delay the appearance of skin aging. The revitalizing and firming effect of its active ingredients causes a microlifting action to the skin* which helps enhance skin's collage and elastin production, reducing the appearance of fine lines and wrinkles. Its exquisite texture and pineapple scent melts on your skin, creating a protective veil that keeps you hydrated all day long. The eye and lip contour areas look softer, smoother and more luminous. Contains SPF 15 sunscreen. From its Barcelona headquarters, beauty brand Natura Bissé is the pioneer of revolutionary anti-ageing skincare products with salon-effective results. 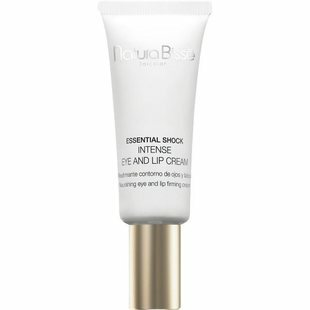 Natura Bissé has been creating new skincare treatments since 1979.